Sunapee, NH: Susan I. Hayna, 62, of Sunapee, NH passed away on September 3, 2018 at Dartmouth-Hitchcock Medical Center after complications from a lifelong illness. Born on April 22, 1956 to Stephen and Mildred (Mayotte) Hayna, Susan grew up and attended school in Claremont, NH. She graduated from Claremont Vocational Technical where she earned her degree for Respiratory Therapy. Susan was then employed as a therapist for 4 years at New London Hospital before she started working at Rutland Regional Medical Center in Vermont. She married the love of her life, Gordon Trammell, Sr. in 1991. The pair shared 27 wonderful, heartfelt years together. Susan was an active member at Sunshine Baptist Church. She will be remembered as "God's greatest gift." Susan was predeceased by her parents. Surviving family includes her devoted husband, Gordon Trammell, Sr., son, Thomas Trammell, daughters, Brenda Trammell and Kathryn Tremblay, sister, Nancy Staszkiewicz and her husband, Longin, nephew, Wojtek Staszkiewicz, eight grandchildren, one great-grandchild, and many nieces, nephews, and other extended family members. A private celebration will occur at the family's convenience. 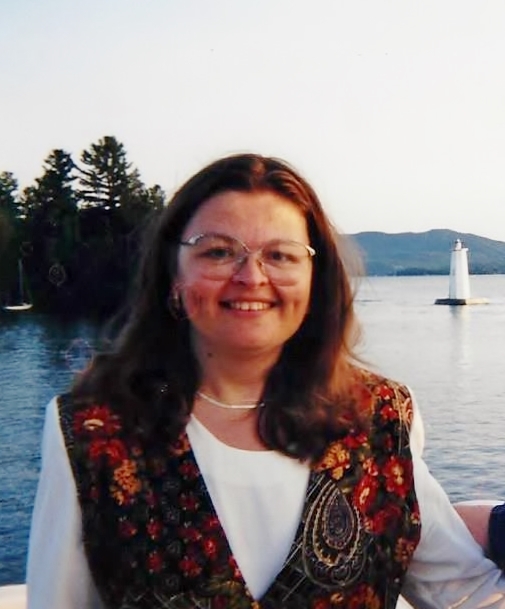 Memorial donations in Susan's name may be made to Lake Sunapee Region VNA & Hospice, P.O. Box 2209, New London, NH 03257.